Weather You Have Lost Your Mercedes Car Key and Don't Have a Spare, Your Key Is Broken or No Longer Functions or Simply Need a Spare Key, We Can Help Fast! We Make Keys For Cars On Spot For All Mercedes Makes & Models Including, Chip Keys, Fob Keys, Smart Keys and Head Remote Keys. We Fix, Re Key and Replace Mercedes Car Locks and Keys and Have Them In Stock, Including Car Door Lock, Trunk and Ignition Switch. 24/7 Mobile Service, Fast & Reliable Auto Locksmith Services In Las Vegas NV and Surrounding Area. Mercedes is a global automobile manufacturer and a division of the German company Daimler AG. The brand is known for luxury vehicles, buses, coaches, and trucks. The headquarters of Mercedes-Benz is in Stuttgart, Baden-Württemberg, Germany. The name first appeared in 1926 under Daimler-Benz, but traces its origins to Daimler-Motoren-Gesellschaft's 1901 Mercedes and to Karl Benz's 1886 Benz Patent-Motorwagen, which is widely regarded as the first gasoline-powered automobile. We Provide 24/7 Mercedes car locksmith services in Las Vegas NV and surrounding areas. 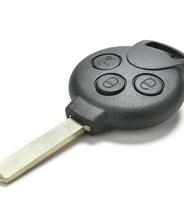 Emergency mobile car locksmith services are available any time, any day including weekends and holidays. 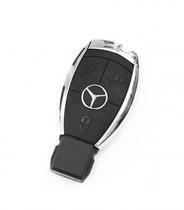 Our Mercedes car locks and keys are from the best brands such as: Ilco, Strattec, Jet, JMA, Keyline, Blue Rocket. All of our products and services come with a 90 day warranty. We are here to help if you have lost your Mercedes car key, need a duplicate car key, have a bent or broken car key or need programming for your Mercedes key. 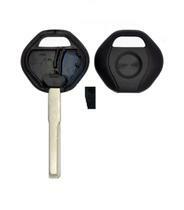 We carry all kind of Mercedes Keys, including; mechanical keys, transponder keys, fob keys, head remote keys, smart keys, laser cut keys and remotes control. Lost Your Mercedes Car Key? 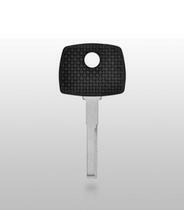 Need Mercedes Key Made? Call Us ! We Can Help. 24/7 lost Mercedes key replacement, all models Mercedes keys made on site fast, Mercedes keys repair and program Mercedes chip/ transponder keys. Quick and friendly service. We can fix, replace and install Mercedes car locks, including; car door locks, trunk locks and ignition locks. 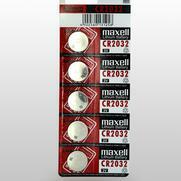 We carry Mercedes car locks (car door lock, trunk lock & ignition lock) for all Mercedes models and have them in stock. Mercedes 190 Class, Mercedes 300 Series, Mercedes C Class, Mercedes CL Class, Mercedes CLK Class, Mercedes CLS Class, Mercedes E Class, Mercedes G Class, Mercedes M Class, Mercedes ML Class, Mercedes R Class, Mercedes S Class, Mercedes SL Class, Mercedes SLK Class, Mercedes SLR Class, Mercedes Sprinter. Replacement lost Mercedes chip key on site & key programming. Replacement Mercedes head remote key. 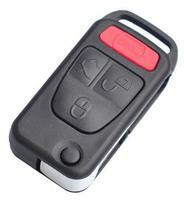 Replacement Mercedes fobik / key less entry remote on site. Replacement Mercedes remote / flip out key. 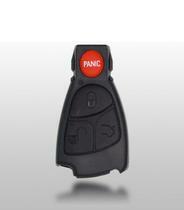 Replacement remote for Mercedes Benz, key less entry fob control.